I'll admit it. I love using Seesaw. I usually don't get too fired up about a new app or website, but the developers of Seesaw have created a gem for education! Seesaw is app and web-based platform that allows your students to create digital portfolios. Students K-12 can independently document and share what they are learning at school, whether it be digital or non-digital. What a great tool to make all our students' thinking visible! 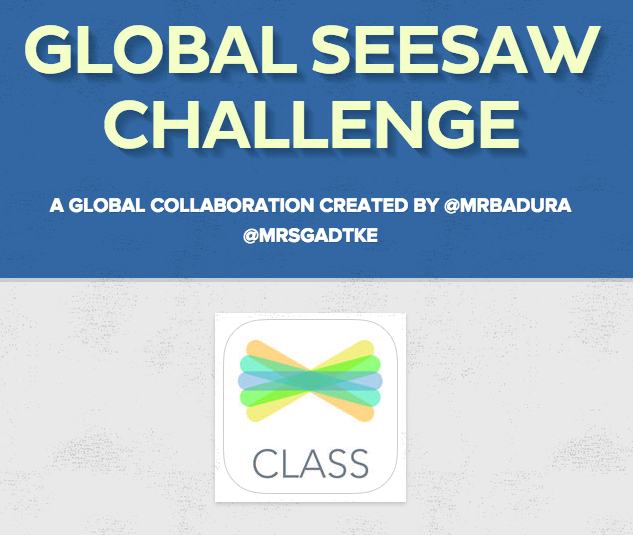 I always admire seeing how Angela Gadtke, Kindergarten teacher extraordinaire in Minnesota, utilizes the Seesaw app with her Kinders, so I asked her for some guidance with this challenge. Gladly, she agreed. I'm not going to go into a lengthy blog post with step by step directions on how to use the app. I prefer to learn by digging in, so here is the challenge for you. 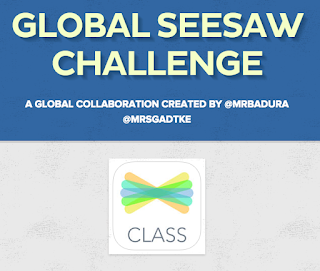 We have created this "Global Seesaw Challenge" (iOS specific) for anyone that would like to part. Perhaps you have heard another teacher talking about Seesaw. Maybe you saw a tweet about it. NOW it's time to dig into Seesaw and learn how to unlock its potential in your classroom! Download the app here, head on over to this Smore page that contains all the directions for our challenge and be sure to check back as the feed starts filling up with all our completed tasks. Add the tweeps that join our challenge to your professional learning network. 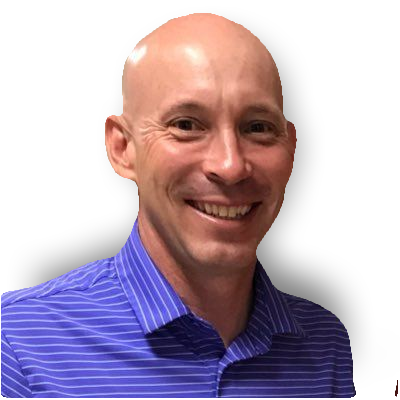 Connect, collaborate and unleash the greatness of this tool in your classrooms! "See" you in our Seesaw class! I'm thrilled that you created this! I think it's a great way for teachers to experiment and play around with Seesaw from the student perspective!